Spruce up your property and prepare it for the upcoming season with our Spring & Fall Cleanup service. A Spring Cleanup shapes up your landscape and prepares the lawn for the upcoming growing season. 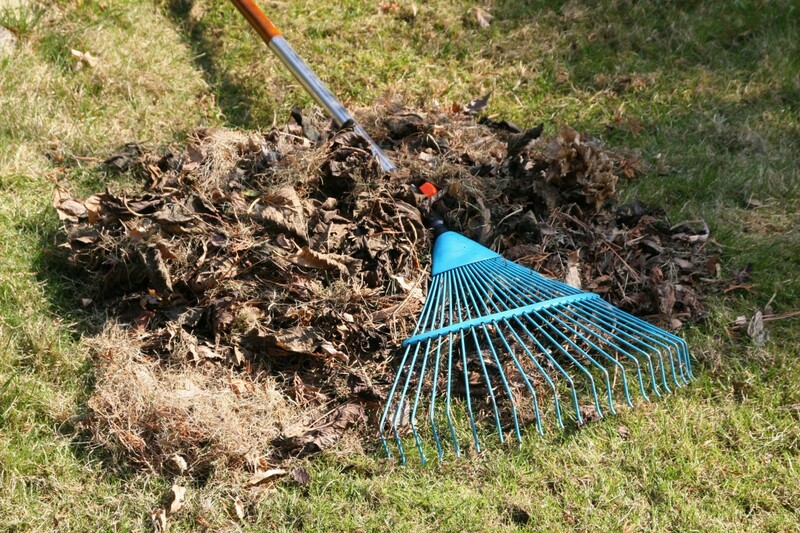 We remove leaves, sticks and other debris that have collected on your property during the winter. The lawn is then power raked to remove the built-up thatch, planting beds are cultivated, and all walks, curbs and beds are edged. It is the fresh start your lawn needs to prepare for the growing season. 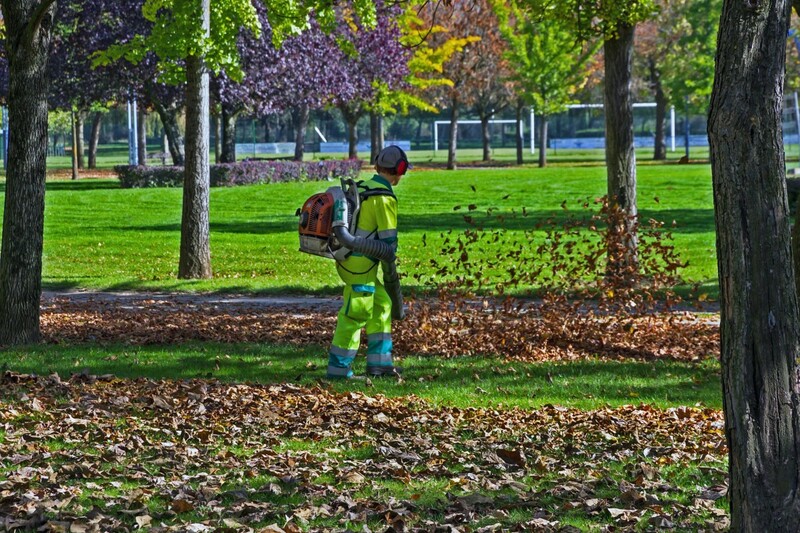 Our Fall Cleanup and leaf removal service takes care of clearing all leaves to the street, allowing your lawn to breathe during the rigorous offseason. We cut your lawn every time the leaves are cleared, both for appearance and to make the subsequent clearing less difficult. Keeping long grass over the winter makes your lawn more prone to winter fungus damage.